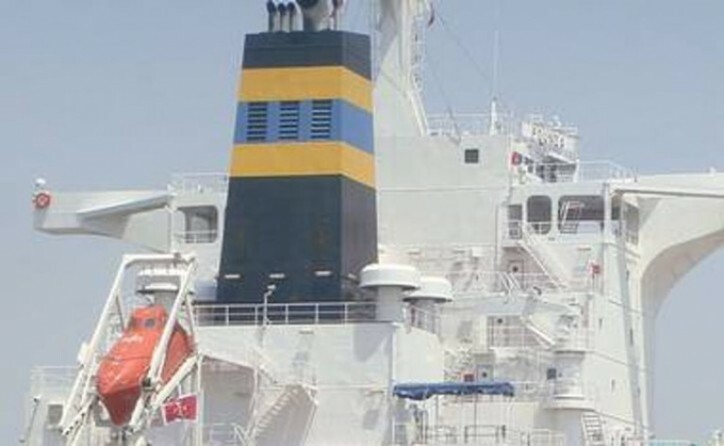 DryShips Inc. (NASDAQ: DRYS), a diversified owner of ocean-going cargo vessels, announced today, it has received firm commitment for a senior secured credit facility of up to $150 million with ABN AMRO Bank and KEXIM to partly finance the delivery of its four Very Large Gas Carriers (VLGCs). The Facility remains subject to definitive documentation. The Facility will be secured by the Company’s four VLGCs, will have a tenor of 6 years, will bear an interest rate of LIBOR plus margin and will have an amortization profile of approximately 12 years. The four high specifications VLGCs currently under construction at Hyundai Heavy Industries are scheduled for delivery in June, September, October and December of 2017 and will be employed on long-term charters to major oil companies and oil traders, with a total gross backlog of approximately $390 million, including optional periods.